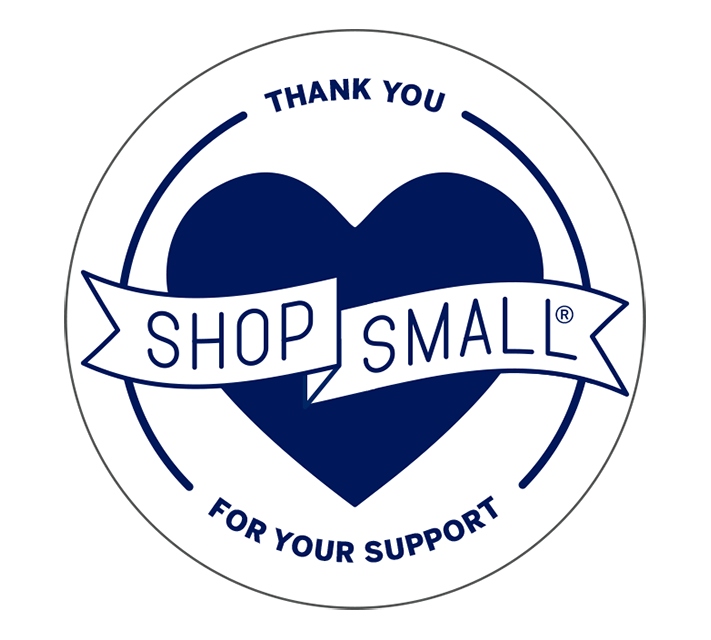 Whistlestop Bookshop is excited to announce our partnership with Small Business Saturday! This event promotes local and small businesses across the country, and Whistlestop is proud to be a part of it. On Saturday, November 24th, the shop will open early and provide for our lovely customers not only our usual enthusiastic, book-loving atmosphere, but also a surprise gift yet to be revealed! Make sure to stop by for a book or two, some chocolate or honey, and any other Whistlestop produce you desire! We hope to see you there, and throughout Carlisle supporting small businesses.